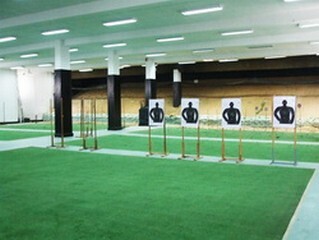 We are shooting range to offer you the widest choice of weapons in Bangkok. For people without experience or wanting to learn to shoot our weapons. 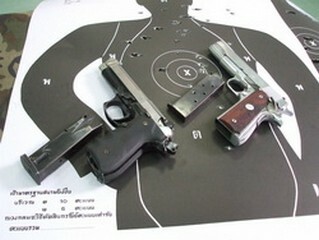 You can choose from our website Bangkok shooting range, shoot with the Legendary assault rifle, Revolvers, Pistols, Shotgun etc. For people without experience or wanting to learn to shoot our weapons. 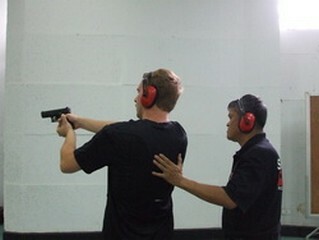 We have highly experienced Instructors to supervise, so you can have safe and proper shooting experience. All our shooting ranges are open each day of the week and are available for small and large groups as well. The advance booking is required in order to get a time slot according to your preference. 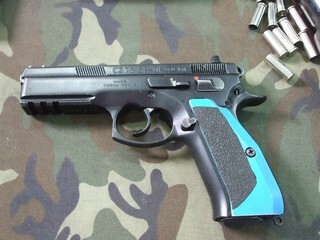 Feel the adventure shooting real guns. Get in touch with us for booking or more information by filling the inquiry form. Bangkok as the main metropolitan city, the busy capital with lights and colors, everyone can enjoy the adventure-thrilling moments apart from the familiar city lifestyles. Love the thrill, the screams, and the excitement? If you’re one of the adventurous types in love with challenges, you are in the right place. 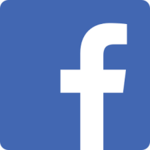 If you have trouble with relatively long rides and traveling to and from, we understand. Those without enough time and/or are away from the main capital might be thought it would take some time to reach us. However, as we are located right in the center of Bangkok’s mainstream area, it only takes 2-3 hours from a hotel or any other locations around Bangkok to reach us. Luckily, for those who stay nearby our location, you can reach us in about 20-30 minutes from Silom, Sukhumvit or Siam Square area (Central World, Siam Paragon). Our large shooting range is distanced as 25 meters with a capacity that will fit more than 20 individuals to shoot and enjoy the thrills at the same instance. A technician will always be present to instruct you at all times, ranging from a group of beginners, women or even the respected elders may enjoy safe and pleasant shooting. 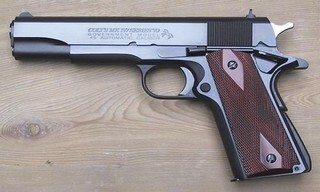 As for amateurs, professionals, and real-time shooters who wish to have their skills upgraded, they are more than welcome to practice shooting techniques and score-up their shooting ability as well-trained officers can provide private instructions and perform individual training if instructed or requested. “The Best Service Provider” Bangkok, Thailand. 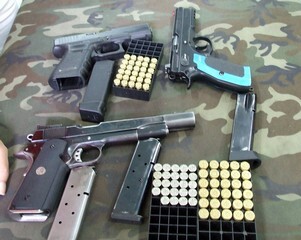 Guns well prepared, highly safe, and technically checked before any shootings! 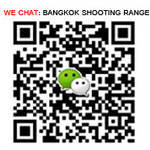 All of our instructors are well trained and are widely known among the best shooters in Bangkok, Thailand! Let us lend you a hand in this, we will lead you on with advanced techniques, safe grips, and help you become a better shooter on the range! We are always open to welcome beginners and those who are looking for new experiences under the safety. 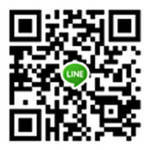 Please feel free to always contact us. Times: Daily (9:00 am. - 17:00 pm.) all year. 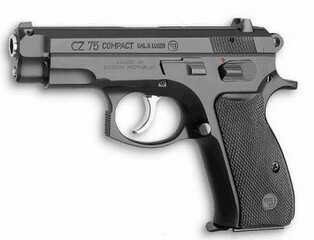 We offer a wide choice of quality and safe shooting guns! 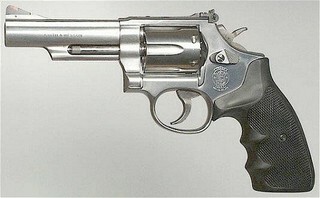 Choose between a Luger Revolver Shooting Gun or a Magnum Gun for your private group. All trips have options which also include basics upon how to use a rifle and a pump-action shotgun. Special for Group Shooting Sessions! Prices of the Gun Shooting Activity. 5. Ear protector rental fee. 7. Frozen wet hand towels will be provided after shooting. However, if any of the trips are to include the highways, please be responsible for the toll fees (we will inform you).